A special club located practically in the Branko's bridge. 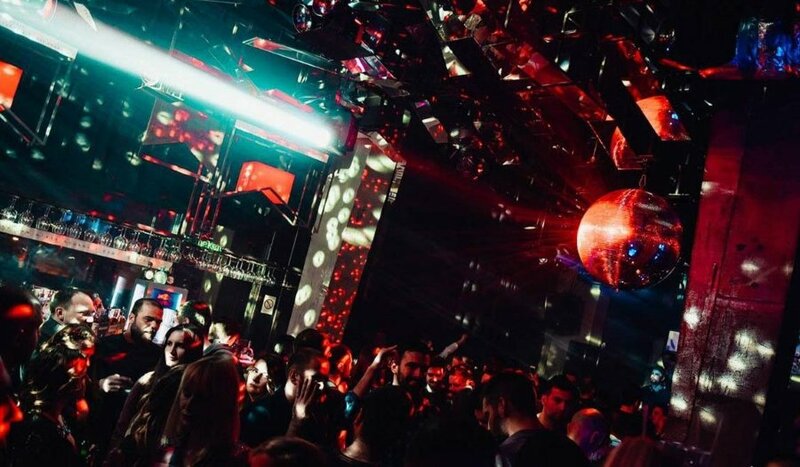 In the style of clubs from the European metropolises, it brings a special charm to the city events that nightlife enthusiasts have entered into their favorite list. The originality of the club lies in a varied musical programme, a careful organization every night and a special interior dominated by yellow colour, in accordance with the lighting of the bridge.